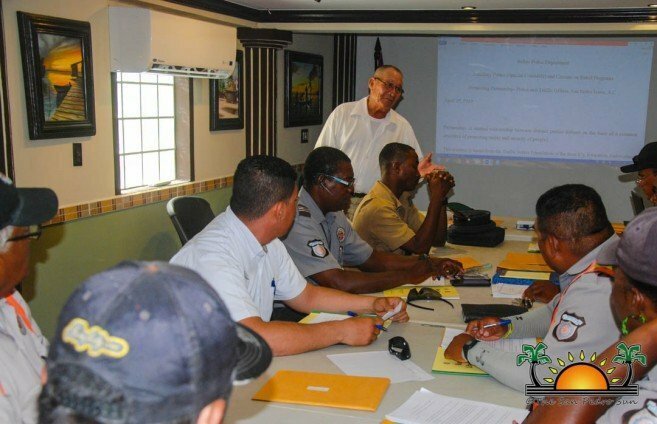 Traffic wardens for the San Pedro Traffic Department and members of the San Pedro Police Formation participated in a life skill course called ‘Partnership and Life Skills’ on Monday, April 8th inside the San Pedro Town Council (SPTC) conference room. 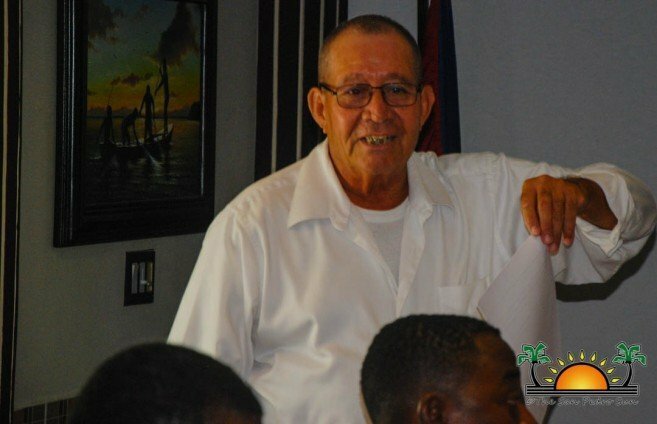 The training was facilitated by retired police superintendent and National Coordinator of the Police Auxiliary Unit Rudolph Orio. 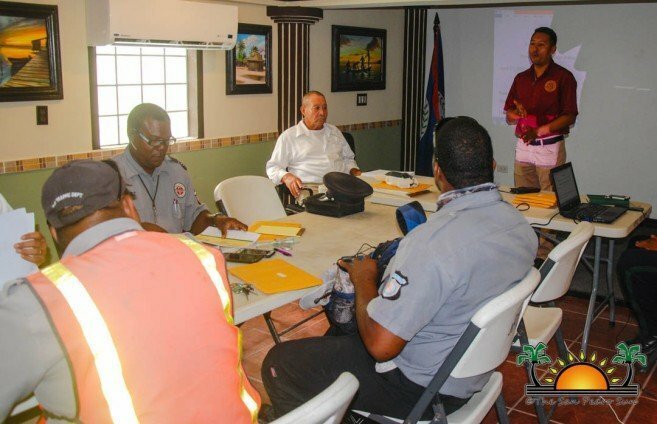 The all-day training session taught participants on the importance of partnership between the traffic department and the police in an effort to promote safety and security in the community. Shortly after 10AM, SPTC’s Jorge Aldana gave a brief introduction on the importance of these type of courses and encouraged participants to take advantage of the knowledge available. He then proceeded to introduce Orio. The course also taught the participants on how to deal with changes and to preserve mental balance in difficult situations. Orio emphasized that traffic enforcement and problem solving is a group effort and to get a strong working group, partnership is key in achieving this goal. Orio also noted that there is a need for the existing laws and rules of the road to be visibly enforced, effectively, and consistently. The sesssion also left participants with ideas and skills on how to best detect drunk drivers and identify wanted criminals. 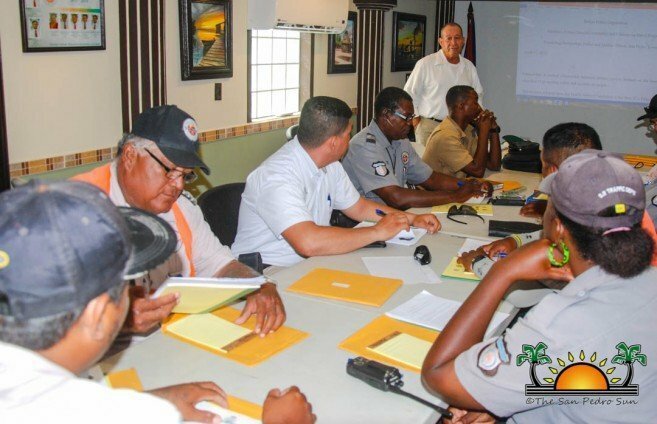 At the end of the training, police and traffic wardens pledged to work together, particularly whenever there are check points around the island during peak times. They were also recognized with a certificate for having taken the time to participate in the educational course.